Two Chicks On Books: Top 10 of 2012 Day 5- 2013 Books and a Giveaway!!! Top 10 of 2012 Day 5- 2013 Books and a Giveaway!!! And make sure to stop by my co-hosts sites Fiktshun, Confessions of a Bookaholic, A Life Bound By Books, and Magical Urban Fantasy Reads for their lists! Oh and make sure to sign up with the linky to share your lists! And don’t forget to enter the giveaway! Details below. Ok I’m being a big time cheater here! I’ve read most of these books already but I needed to share how awesome they are on and there’s not a top 10 it’s a top 12! I’ll put READ next to the ones I’ve read lol. 1. 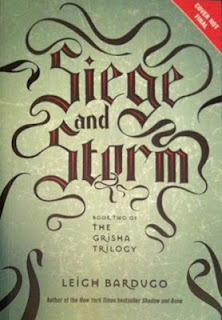 Siege and Storm by Leigh Bardugo READ. Freaking fantastic book!!!!! Definitely think it’s better than the first I has a new love peeps! Strumhuond!!!!!!!!!! 2. 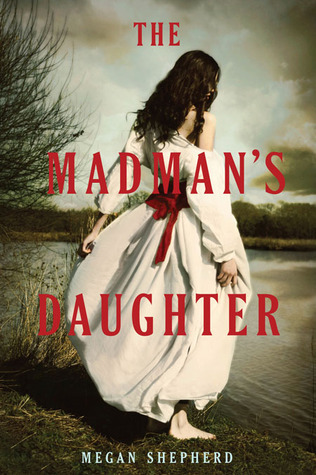 The Madman’s Daughter by Megan Shepherd READ. This is definitely going to make my best of 2013 list. 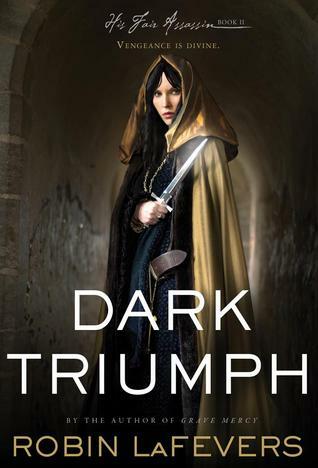 Megan’s storytelling is amazing and I’m already dying to get my hands on book 2! 3. 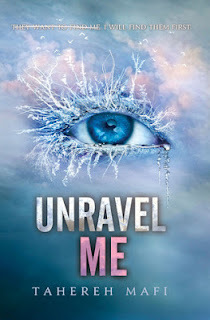 Unravel Me by Tahereh Mafi READ Yep and it was awesome!!!! Loved Warner ooh and Kenji! And remember to check out my Day 2 post I'm giving this one away!!!!! 4. The Cadet of Tildor by Alex Lidell READ An amazing High Fantasy make sure to grab this one! 5. 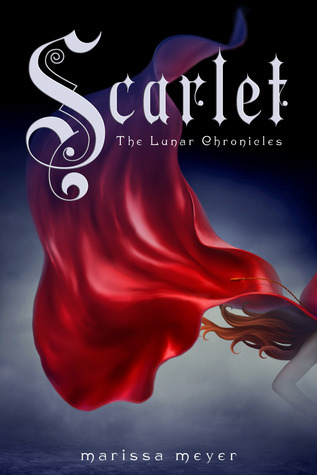 Scarlet by Marissa Meyer READ. Even better than Cinder and Wolf and Thorne stole my heart away from Kai! 6. Dark Triumph by RL LaFevers READ. I loved Sybella in Grave Mercy and her story was amazeballs and heartwrenching! 7. 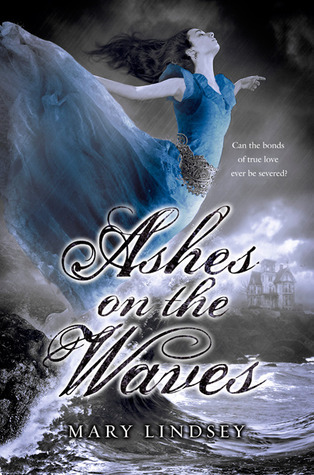 Ashes on the Waves by Mary Lindsey. A story based off of Edgar Allen Poe’s Annabel Lee? Yes please! 8. Apolloyn by Jennifer L. Armentrout. Dying for this one after reading Deity and Elixir! 10. 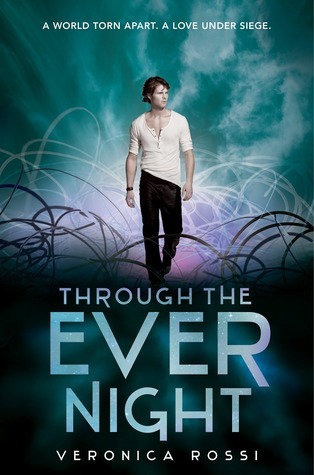 Through The Ever Night by Veronica Rossi READ Another one that was as awesome as the first and this one had more Roar so I was a happy girl! 12. Tarnish by Katherine Longshore. Anne Boleyn before Henry VII? Um how awesome is that? I can’t wait to see Katherine’s take on her!!!!! Did any of my favorites make your list? Fill out the linky and let me know! And good luck with the giveaway! Today’s giveaway is hosted by Mindy from Magical Urban Fantasy Reads! Apollyon is on my list too! Seriously need that book. And I'm reading Unravel Me now and I'm in love. Great picks! Awesome list!! So many great books! 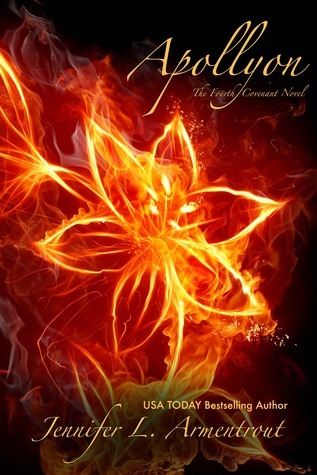 I am dying to read Unravel Me and Apollyon!! 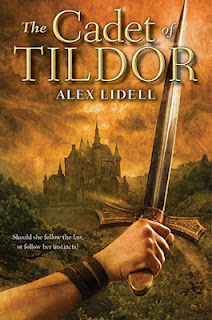 I have The Madman's Daughter and The Cadet of Tildor which I will be getting to soon!! Lucky you, you've read most of the books on your list! Ashes on the Waves is based on a Poe poem? Must read! So jealous! I want to read most of your list there ahah! Glad to hear you liked them so much. Can't wait to get my hands on those. Love your new design, Jaime! :) It rocks!! 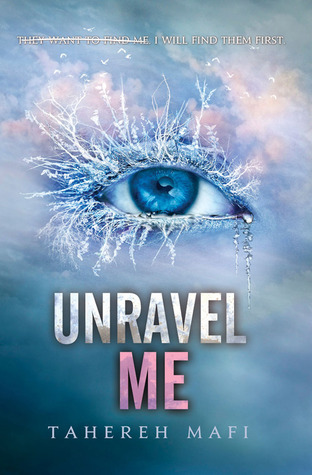 I am SO looking forward to reading Unravel Me! I have it on my shelf but I'm nervous that I'll be dying for more right away when I finish it so I'm holding back. ;) I LOVED Through the Ever Night. :D YES MORE ROAR! WOO! I cannot wait for Unbreakable, too! :D Ben, yum! AND yes after the ending of Deity, I NEED Apollyon! :D Great list girl! I'm so utterly consumed by jealousy that I can't form proper sentences. I'm way behind...I haven't read any of these yet!